Pharrell Williams and his hat. Reunited, and it feels so good. 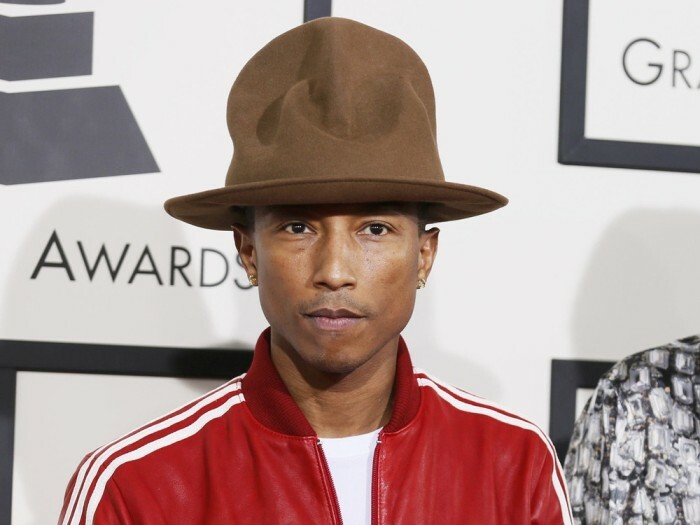 Arby's, which got a bit of a free plug during the Grammys when Pharrell Williams wore a Vivienne Westwood hat that resembles the lid in the fast food chain's logo, has brought everything full circle by winning the eBay auction for the headpiece. The company paid $44,100 in the auction, which closed on Sunday before the Oscars began. Proceeds will go to Williams' charity From One Hand to AnOTHER. Williams tweeted out a thanks to the anonymous bidder — and Arby's quickly served up their reply. No word yet on exactly what the chain will do with the hat, or whether it'll make a bid for the musician's tuxedo shorts, which garnered him even more headlines at the Oscars on Sunday night.